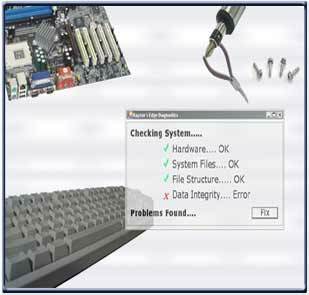 Rayzor's Edge can repair all makes and models of Servers, Desktops and Laptop computers at your site. We will quickly develop a resolution to the problem and we will evaluate the cost of replacement versus repair in order to give you the most cost effective solution possible. In most cases we can be at your door within one hour of your call. For all repair requests, please call us at (704) 893-0755.